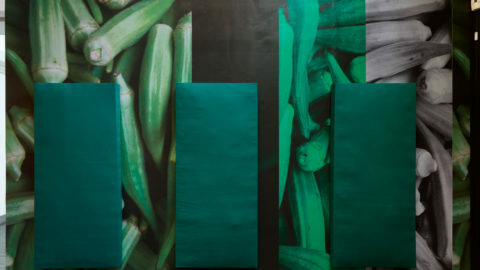 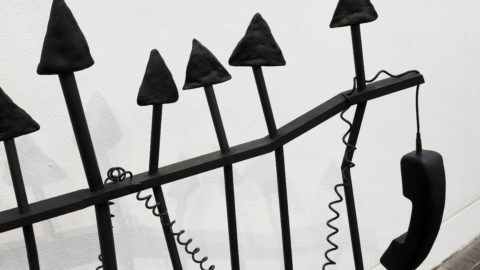 Appau Jnr Boakye-Yiadom, After: Baste on Narration, 2019. 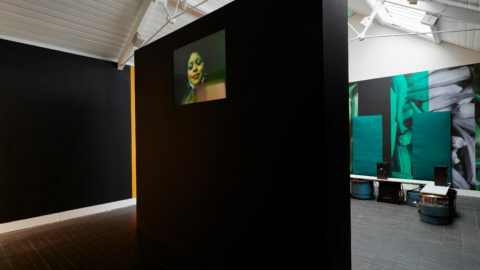 Commissioned for Jerwood Solo Presentations 2019. 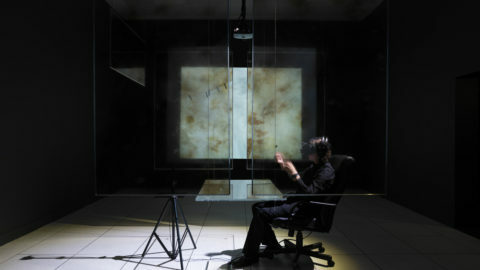 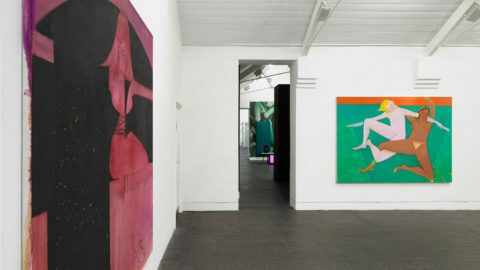 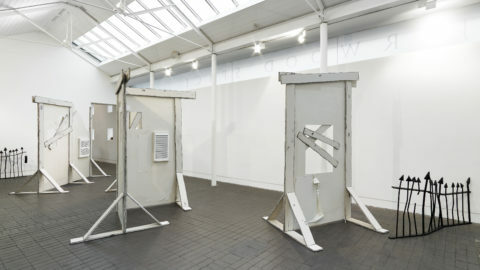 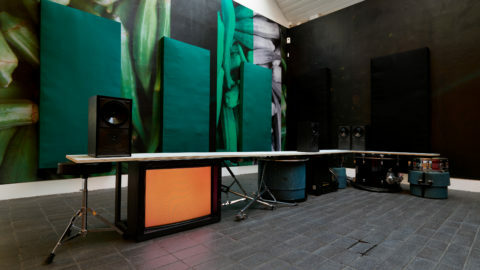 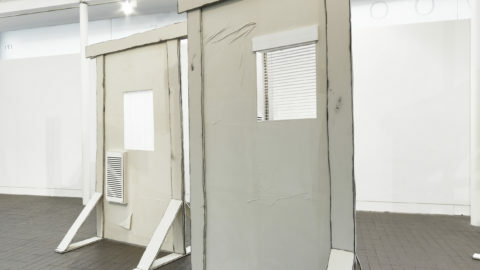 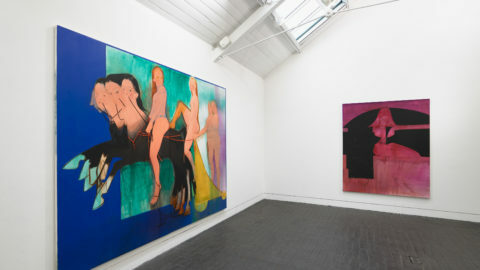 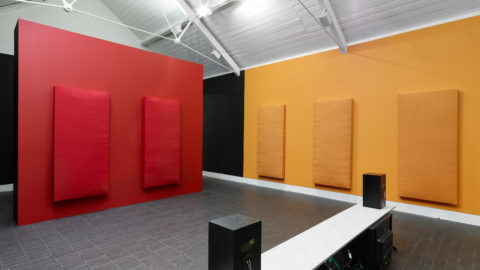 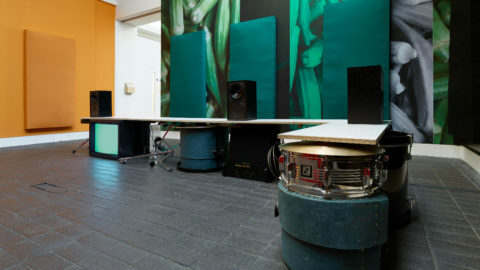 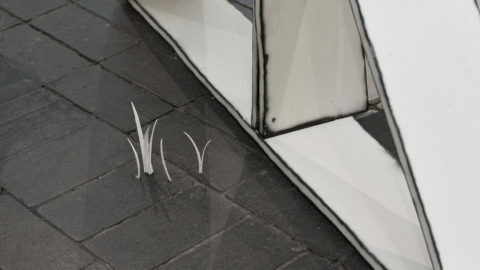 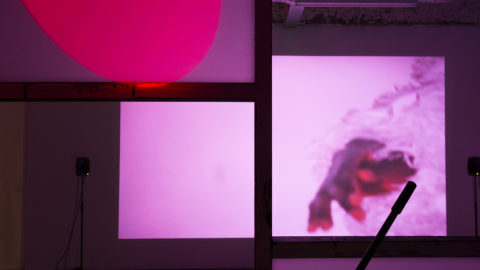 Installation view at Jerwood Space. 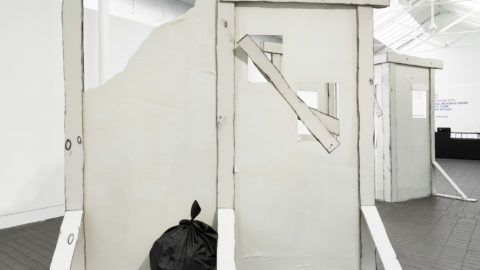 Photo: Anna Arca.